Honda Motorcycle and Scooter India Pvt. 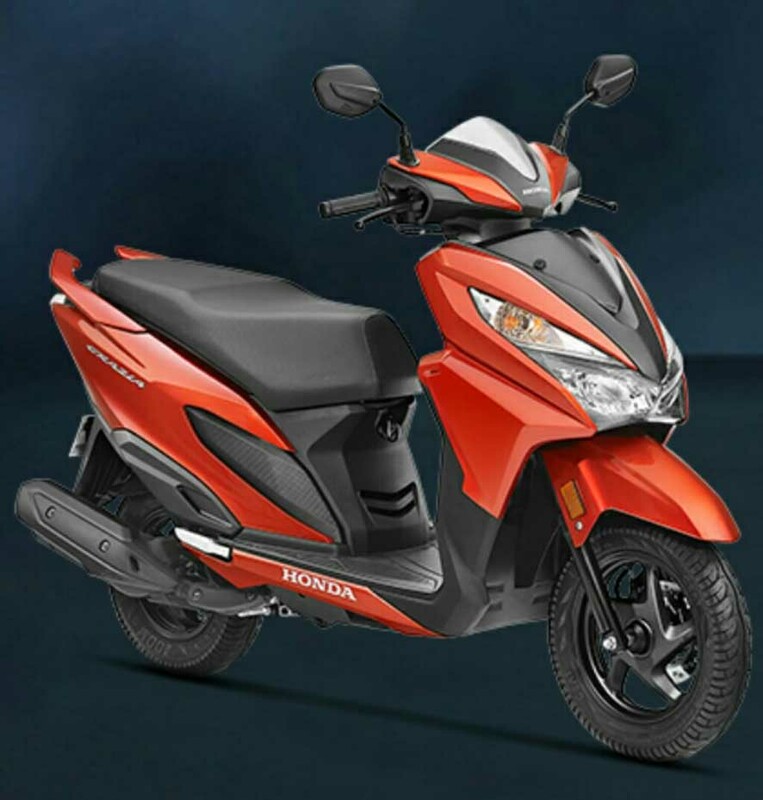 Ltd. announced that sales of its latest 125cc flagship scooter GRAZIA crossed the 1 lakh unit mark in less than 5 months of its launch. GRAZIA, Honda’s Advanced Urban Scooter was launched nationally on 8th November, 2017. GRAZIA is India’s first scooter to come with a factory fitted specially designed LED lamp, fully digital instrumentation with tachometer and the 3 Step Eco-Speed Indicator. GRAZIA gets a 4 in 1 lock with seat opener switch, utility pocket for mobile phone, optional smartphone charger and carved inner board panel comfortable seating posture with maximum leg space. Giving the GRAZIA a sporty character is its chiselled tail lamp, split grab rail, three-tone spiky head and premium black alloy wheels. GRAZIA is available for sale in six colours in three variants (standard / standard alloy / deluxe) with price starting from Rs. 58,133 (ex-showroom, Delhi).